Roman Hager and Martin Wiedenbauer analyse in their scientific article published in the Journal of Banking and Financial Research (BankArchiv) the legal challenge of factoring companies by selling factoring claims. For companies the factory business continues to gain significance. In 2015 in Austria more than 18 billion of claims were sold via factoring. This is a growth of roughly eleven percent compared to the previous year. In order to provide the increased requirements for liquid resources, factoring companies must be able to resell the claims which they have already acquired from their customers („factoring claims“). This possibility is essential in order to ensure an effective factoring market and to enable alternative sources from credit institutions in times of difficult financing conditions. The regulation under banking law and the restrictive judicature on transferability of credit claims make the refunding of Austrian factoring companies noticeable more inflexible compared to their competitors based abroad. Very strict legal requirements have an impact on financing options of Austrian companies and they can have a negative undesirable economic impact. It is therefore, necessary to think about legal options which improve the competitiveness of Austrian factoring companies. This article covers the legal challenge of factoring companies by selling factoring claims and shows possible solutions. 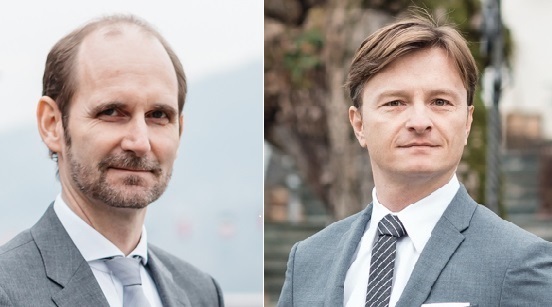 Roman Hager and Martin Wiedenbauer are authors of the Austrian Chapter of the Asset Management Review (6th edition).